Chops PrePlay is designed to condition your hands before, during and after you play to noticeably improve feel, slide and glide. 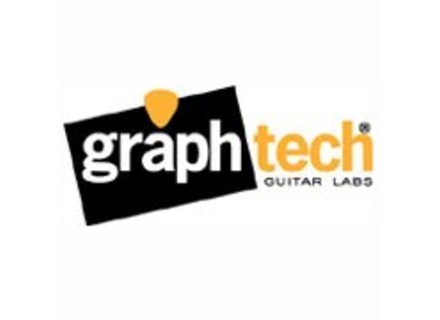 Graph Tech Guitar Labs announces the launch of their Tusq picks. Graph Tech Releases Ghost LB63 MIDI And Acoustic Technology For Floyd Rose Bridge.